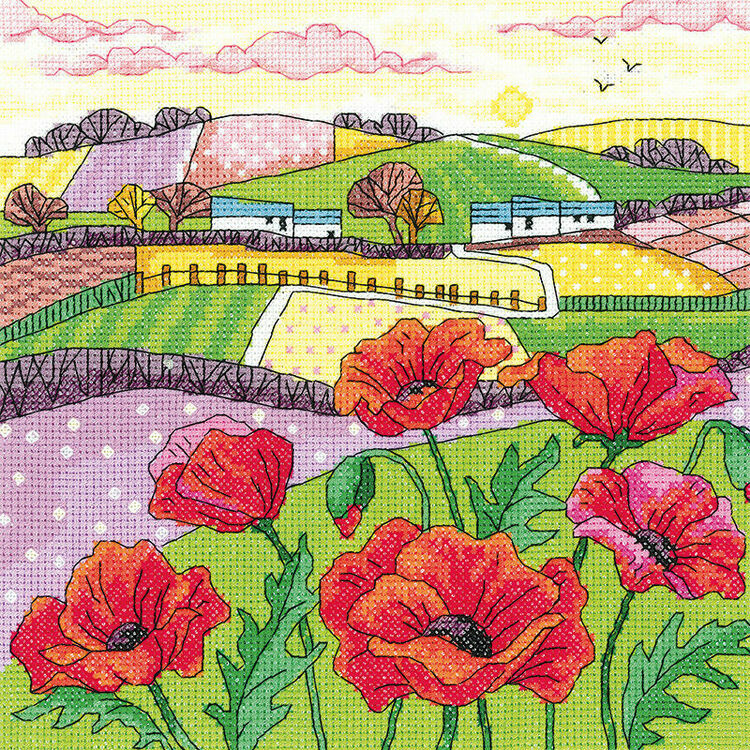 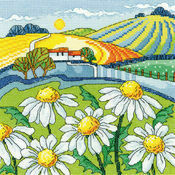 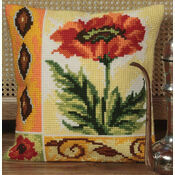 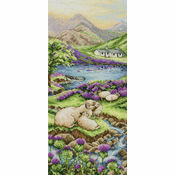 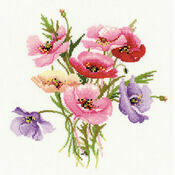 Return to nature with this Poppy Landscape cross stitch kit designed by Karen Carter for Heritage Crafts. 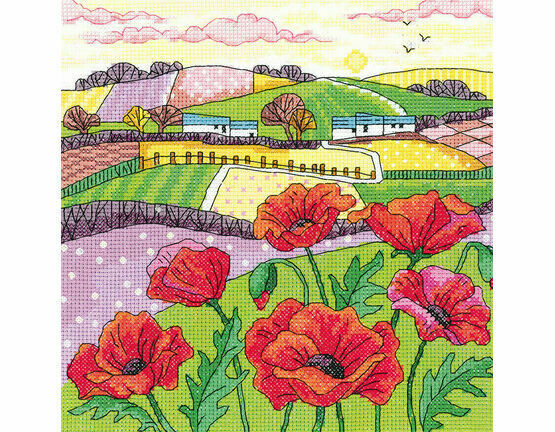 Once complete you can marvel at the beautiful design featuring a foreground of bright red poppies against a stunning vista of rolling countryside and summer skies. 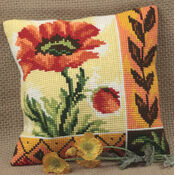 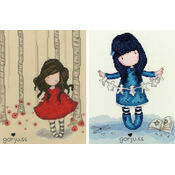 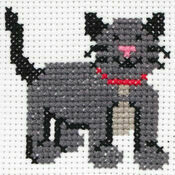 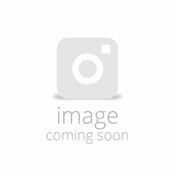 Kit Contains: Fabric, pre-sorted stranded cotton thread, needle, chart and instructions.